Our 10th anniversary reflection, looking back and forward at the world of materials handling, would be incomplete without a word from those ‘shaping’ the logistics managers of tomorrow: our logistics schools and universities. 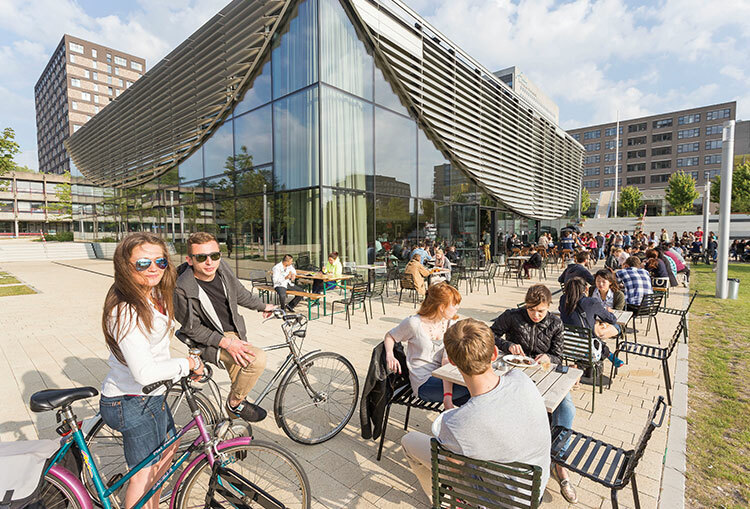 Gian Schiava has interviewed two renowned logistics professors to gain a deeper insight into this area. 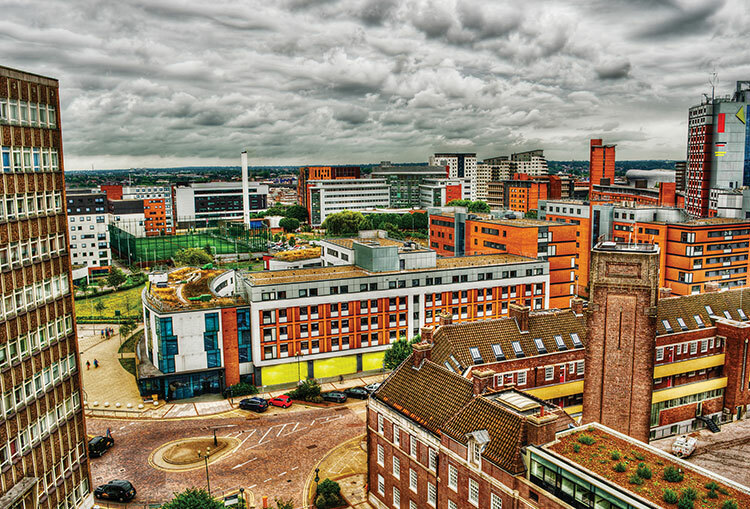 Our interviewees are René de Koster from the Erasmus University in Rotterdam, The Netherlands, and Edward Sweeney from Aston University in Birmingham, UK. Eureka: How will the job description of the logistics manager evolve in the next five to ten years? What new skills will she/he need to learn? Edward Sweeney gives us his view: “Supply chains are becoming more: (i) technologically advanced; (ii) globally connected; and (iii) environmentally sustainable. The logistics manager of the future will need to have a range of skills and knowledge to deal with these three challenges. “He/she will need to be highly technologically literate, particularly in terms of how information and communications technology (ICT) is used to facilitate higher levels of supply chain integration. “He/she will also need to understand how to manage in complex international or global contexts. This requires a strong knowledge of international business and economics, as well as of cultural issues that impact on how supply chains are designed and managed. 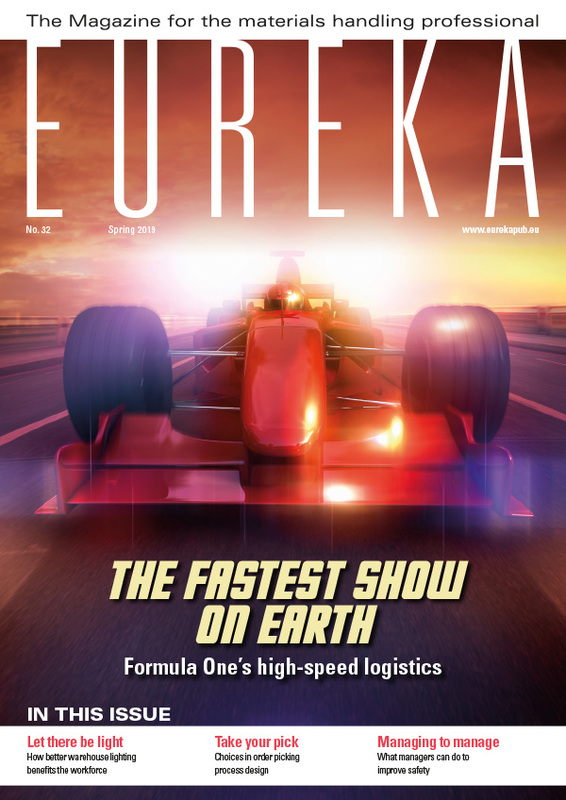 Eureka: How do schools and universities offering logistics programmes need to adapt to the new needs? 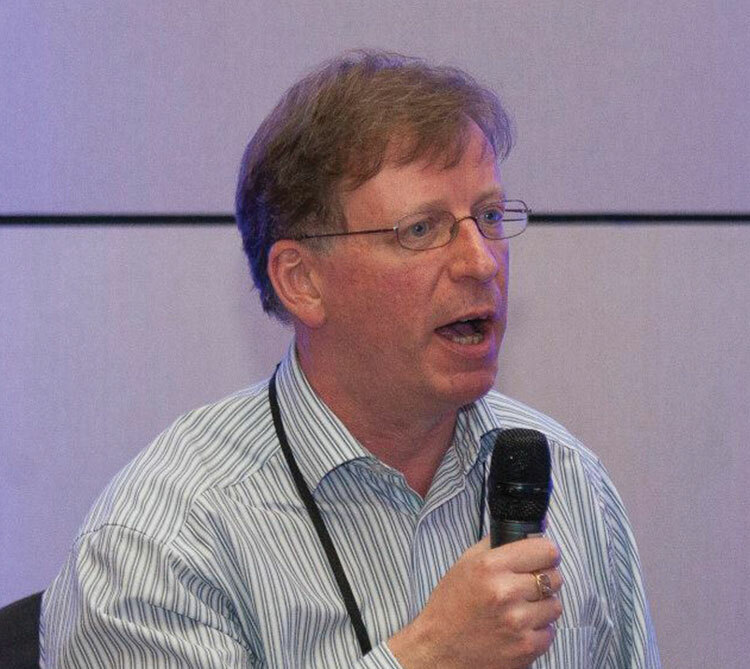 Edward Sweeney explains: “The key is that programmes are co-designed by providers (i.e. higher education institutions in the case of university-level programmes) and senior supply chain professionals from a range of sectors. 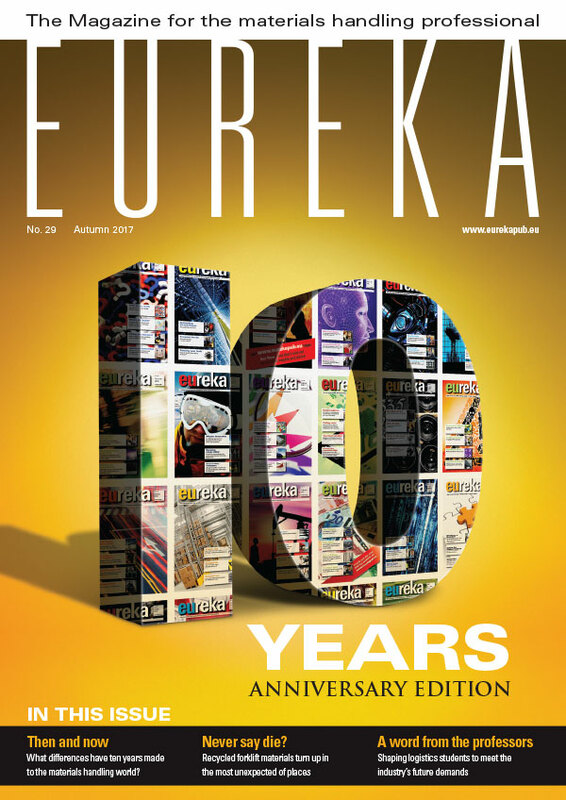 Eureka: What will be the profile of the future student in logistics? René de Koster replies: “Students should first and foremost focus on fundamental techniques that cannot be learned on the job (e.g. computer programming, data analysis, statistical techniques, simulation modelling, analytical modelling and solving mathematical programmes). Edward Sweeney responds: “We continue to be guided by the principle of developing “T-shaped” supply chain professionals. These are graduates who are equipped with specialist knowledge in core logistics domains such as inventory management, warehousing, transport planning and supply chain design. Eureka: What are the big differences between logistics education/learning programmes today and those ten years ago? Edward Sweeney summarises: “The biggest difference relates to content. This reflects the shift away from logistics professionals being purely subject specialists to being supply chain change agents. My various comments above are relevant in this context. Rene de Koster concludes: “Fundamentally, there are not so many differences. However, techniques develop, due to fast information processing abilities. “For example, solving a large mixed-integer program (MIP) is now possible through faster computers, more memory, smarter algorithms and online databases, and more easily accessible programming tools. However, fundamentally, an MIP is still an MIP. Tools change as well (e.g. from Pascal -> C++ -> Python and Java) and of course the latest and best tools are used in education. René BM de Koster is a Professor of Logistics and Operations Management at Rotterdam School of Management (RSM), Erasmus University. His research interests are warehousing, materials handling, container terminal operations and behavioural operations. He teaches at several universities, and is the author or editor of eight books and over a hundred papers published in academic journals. He is editor of four academic journals, member of the European Logistics Association (ELA) R&D Board, member of the BVL Scientific Advisory Board, and the supervisory boards of the universities of Pisa and Helsinki, as well as Chairman of Stichting Logistica and founder of the Material Handling Forum. 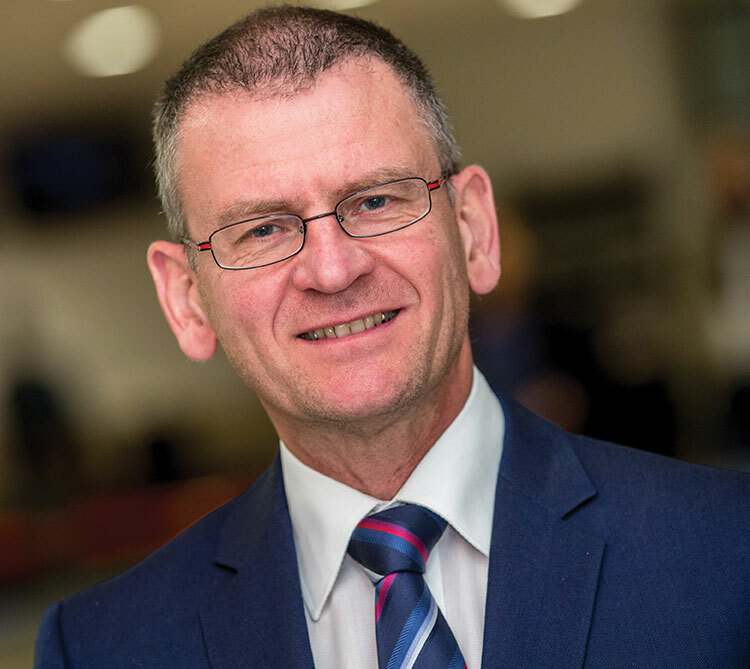 Edward Sweeney is Professor of Logistics, Head of the Engineering Systems and Management (ESM) Group and Director of the Aston Logistics and Systems Institute at Aston University. His research interests are in supply chain design and integration, with a particular emphasis on the divergence between theory and practice. He has worked and lectured in over fifty countries in Europe, North America and Asia, and is currently a Visiting Professor at the University of Kuala Lumpur. He is an experienced researcher with over two hundred publications including books and book chapters, papers in international peer-reviewed academic journals, practitioner journal articles and conference papers.